Our culinary team is led by Executive Chef Michael Medeiros and Sous-Chef Robert Badgley, both of whom have been with Bistro Stefan for seven years. Crafting dishes with creative style and contemporary flair, the team seeks the finest ingredients from regional and international suppliers to ensure a mouthwatering, unforgettable meal for guests. Their creative style is apparent in plates they present, which maintain a contemporary culinary style and flair. Chef Michael Medeiros started his career from the ground up! Working in kitchens from adolescence. He formerly started his carreer in 2001 at age 21. 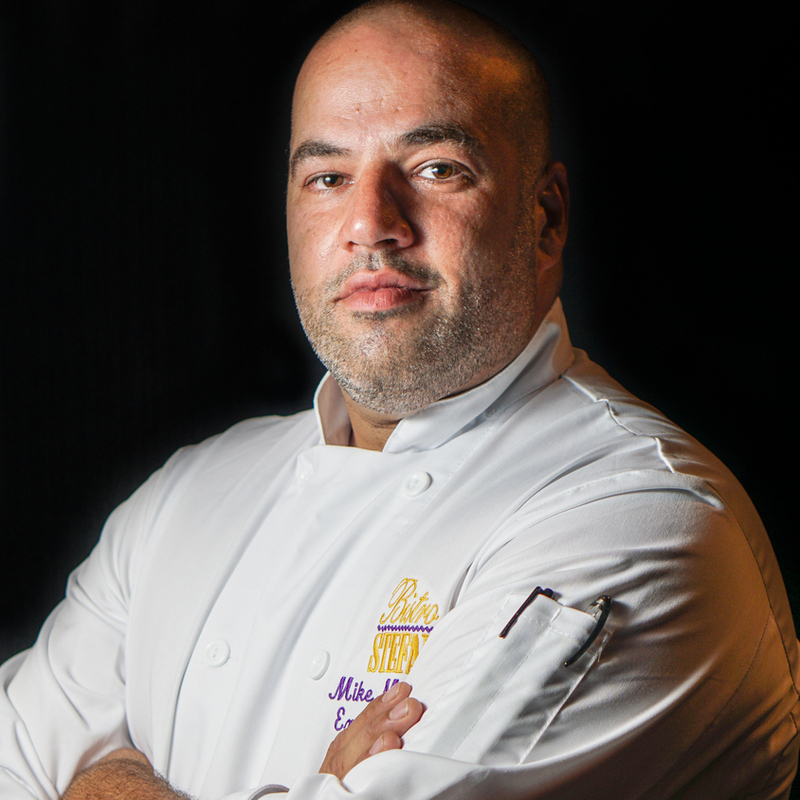 In 2005 Chef Medeiros discovered is true passion for cooking while he was given the opportunity to open a new Italian Restaurant in Kingston. To further his opportunities Michael returned to Bistro Stefan as Sous-Chef and became Chef in 2008. Michael finds reward in sharing his passion with others and gaining customer satisfaction is source of fulfilment and accomplishement. Sous-Chef Rob Badgely is a native Kingstonian. He completed and fultilled culinary school, his apprenticeship and red seal in Vancouver. 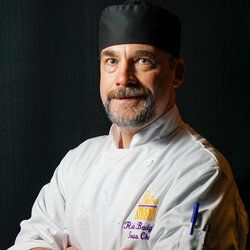 Rob has had experience in various hotel restaurants throughout Canada. Including Banff, Ottawa, Toronto. He has a propensity for Asian ingredients, "east meets west" fusion cooking. He enjoys hockey, kayaking, travel, cottage life and family time.